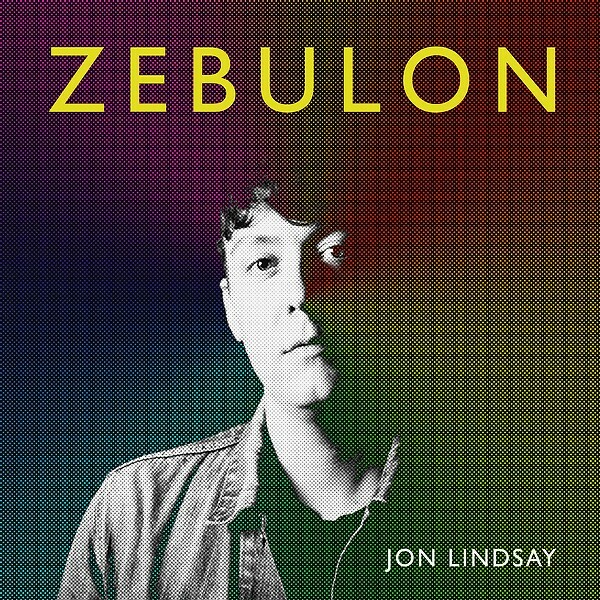 Former Charlotte musician Jon Lindsay has teamed up with members of the Mountain Goats and Sarah Shook's Disarmers for an unflinching look at racism and homophobia in his new single, "Zebulon." 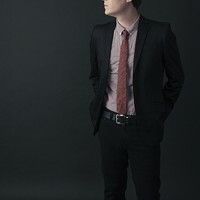 The single, out today, is a departure for Lindsay, who trades the modern pop of his 2016 album Cities and Schools for a twangier, more whimsical sound, with guitars, rolling keyboards and horns, although melodically it's still very much in keeping with Lindsay's style. He calls it “psychedelic gospel pop." But the story is what really counts here. Lindsay, now based in Brooklyn, New York, wrote the song after being invited to perform at the rural Southern going-away party for a young woman who was headed off to college up north. What Lindsay heard in this farm setting blew his mind — unbridled bigotry and narrow-mindedness from the young woman's farmer father. So the singer-songwriter, who describes himself as "way, way left," decided to write a song from the farmer's point of view. "I didn't want to just skewer a guy like this with some preachy, easy tune," Lindsay says. "I wanted to put a more three-dimensional character sketch together that got at the undercurrents of why this person felt like his whole world was getting away from him. "Maybe it would help me understand how these things happen," he adds. "I just tried to imagine how somebody could turn out so hateful and seemingly not realize it even a little bit." The album, recorded at Charlotte's Sioux Sioux Studios, features Lindsay on vocals, bass, guitars, organ, piano, and percussion, along with Matt Douglas on saxophones, John Howie Junior on drums, and Chris Walldorf on additional percussion.